One of natures best astringents which is an excellent skin tonic or toner. Hamamelis virginiana, Alcohol. Before using Witch Hazel, tell your doctor if you are pregnant or breastfeeding. 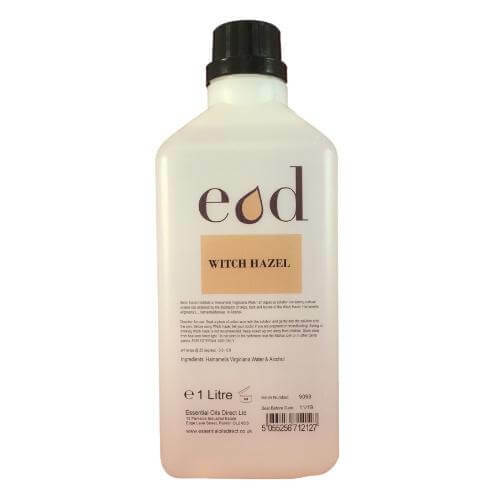 Eating or drinking Witch Hazel is not recommended. Keep locked up and away from children. Store away from heat and direct light. Do not store in the bathroom, near the kitchen sink, or in other damp places.